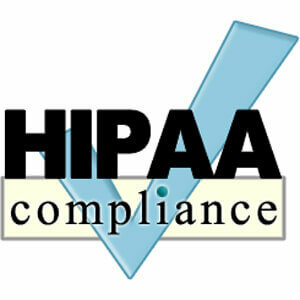 Systemverse provides subject matter expert consulting services in both HIPAA and PCI Compliance. Our Virtual CIO staff provides strategic advisory services for projects and department management. 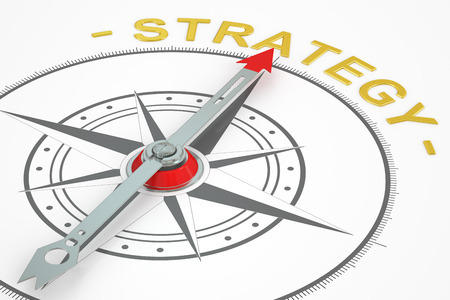 Our executive leaders provide strategic advisory services with a focus on budgetary savings and secure IT operations. Our HIPAA consulting services are focused upon the four primary areas of information privacy management: electronic records, documents, data security, and human processes. Systemverse brings a rare body of expertise to our clients. We operate a HIPAA-compliant cloud environment and understand the practices of information privacy from direct experience. Our strategic consulting services focus on the impact IT systems have upon overall business efficiency. Our leadership team’s expertise includes infrastructure evaluation, end-user support assessments, and the “buy, build, or modify” analysis of software solutions. This provides firms with multiple strategic options to address their IT system improvement needs. 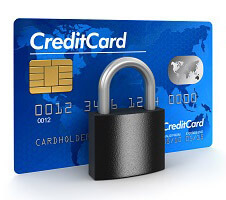 Our Payment Card Industry (PCI) consulting services focus on the adherence to, and application of, the industry-established Data Security Standards (DSS). Systemverse provides security audits and prepares firms for the upcoming changes associated with DSS 3.2. This standard advances the emphasis placed on the continuous monitoring of systems, processes, and procedures. Our budget analysis and planning services focus on the allocation of capital to achieve cost-effective and sustainable IT systems. Systemverse provides the expertise necessary to accurately estimate the expenditures and savings associated with shifts in infrastructure, the implementation of new systems, and monthly operational costs. 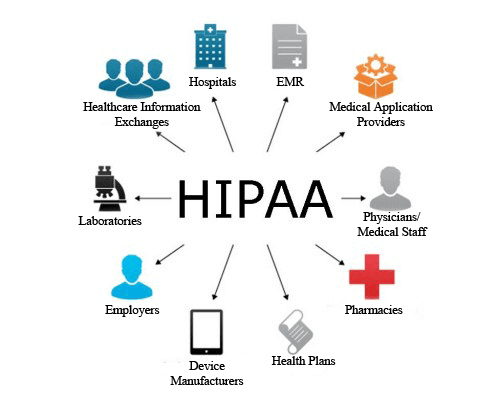 HIPAA mandates specific requirements and protocols for the management of patient information privacy. Key areas of risk include medical record management, documents, faxes, and verbal communications. We begin our projects with a holistic assessment of data and process security. We provide options to migrate operational systems into our HIPAA-compliant cloud and server platforms. This migration can address immediate risk-management needs. The upcoming shift to the DSS 3.2 standards will deepen the requirements of continuous data security controls. These extend from the maintenance of firewalls through the more complex tasks of tracking all access to data. Systemverse provides the services and testing solutions to complete the mandated yearly security check. We can migrate transaction processing systems to our DSS-compliant cloud and server platforms to increase overall financial transaction security. Systemverse’s assessment services provide company leaders with the information necessary to make best-fit decisions for infrastructure development, support, and expansion. We also provide planning services for startups and new office locations. Our packaged application and custom software assessment services provide IT leaders with accurate information to determine the best course for IT system initiatives. We can also develop business process improvement and implementation strategies. Cloud and cloud-hybrid infrastructure options often provide the opportunity to shift IT systems to a more cost-effective environment. 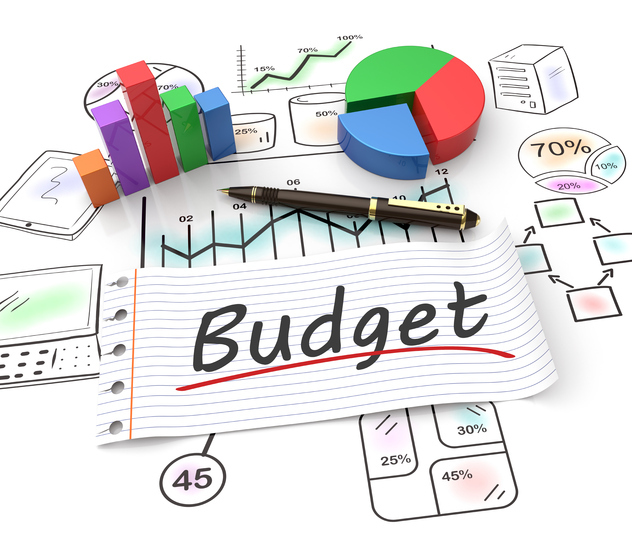 Systemverse can deliver cost and budget-impact estimates to ensure a firm’s IT budget delivers maximum value. Package software and custom application development can bring both tangible and intangible ROI. Systemverse provides the expertise necessary to evaluate IT expenditures from both cost-benefit and organizational-benefit perspectives. HIPAA projects deliver tangible assessments of compliance. We analyze the security of data, records, documents, systems, information transfer, and “aural” communication protocols. The key areas of focus include: (a) uses and disclosures of patient information, (b) administrative safeguards of electronically-stored medical records, and (c) adherence to the “minimum necessary information” transfer practices. 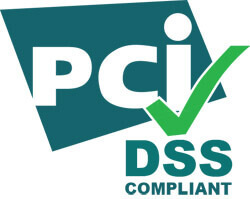 PCI DSS projects begin with a security check conducted with one or a combination of our automated system analysis tools. These programs automatically scan for system vulnerabilities and potential areas for security breaches. We focus on the key areas of: (a) financial transaction security, (b) employee system access, (c) platform security, and (d) continuous management of the security environment. Strategy projects begin with an unbiased review of our client’s holistic IT operations environment. From there, issues, challenges, and opportunities are identified. We focus on the key areas of: (a) employee productivity, (b) competitive advantage, (c) process improvement, and (d) cost savings. 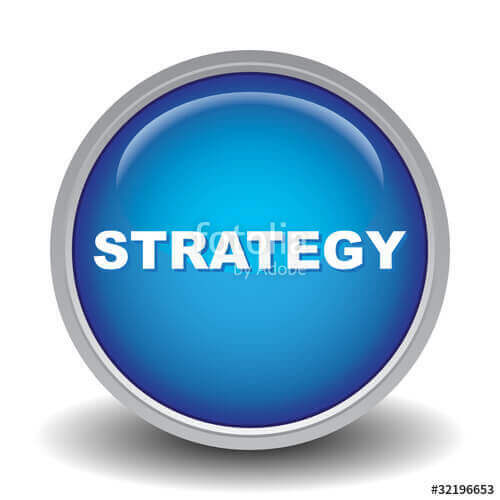 Our strategy recommendations are delivered with expenditure/ROI calculations and “soft benefit” analysis produced by changes in IT strategy. In our first meeting, we review business-IT needs and then drill down into expert consulting service options.